Sign me up to the James Alfredson e-newsletter. 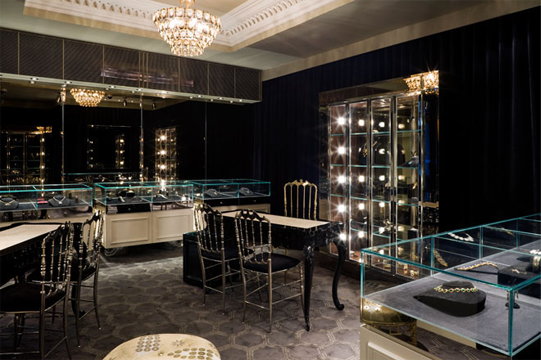 James Alfredson's boutique is located at 26 Howey Pl, Melbourne VIC 3000, Australia. 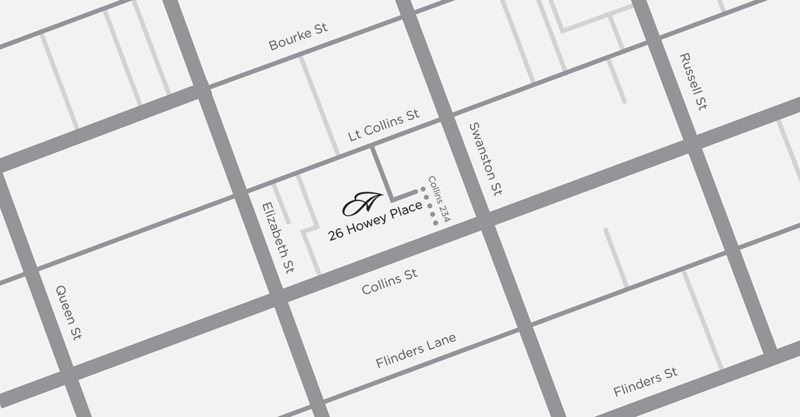 Howey Place is all that remains today of the historic Coles Book Arcade that spanned Collins Street to Bourke Street in the late nineteenth and early twentieth centuries. The Arcade housed an enormous bookstore, reputedly the largest in the world at the time, owned by the entrepreneurial Mr Edward Cole. He paved and roofed Howey Place at his own expense to link the buildings of the Arcade. The popular Arcade was a dynamic and thrilling place replete with elegant cane chairs to read in, tea rooms, a jungle room full of monkeys and a fernery with exotic birds. Today, the only exotic birds are bejewelled birds at James Alfredson.